With the sound of a whistle, the Galaxy Express 999 takes off into outer space. With the sound of a whistle, years of nostalgia plays back in waves with goosebumps playing up and down my arm. Directed by Shigeyuki Hayashi, known largely by his pseudonym Rintaro, Galaxy Express 999 is a classic film for fans of Japanese animation. In both the East and the West, the three nines that adorn the front of the Galaxy Express are symbols of the best classic Japanese animation can provide. Released in 1979, the film is an adaptation of the television series heavily compressed into two hours. It also follows a new storyline, but with many of the series’ characters making cameos along the way. Shown at the Toronto Animation Arts Festival International at the TIFF Lightbox, it was one of many films shown this year. Alongside other amazing examples of international animation and storytelling it was a great selection of films. In the slums of Earth, a young orphan named Tetsuro Hoshino dreams of flying into outerspace. On a planet called Andromeda, humans are given a chance to receiving a robot body. With this body they can do anything and potentially live forever – given there are replacement parts somewhere out there. For Tetsuro, a robot body would allow him to avenge his mother’s death. Man-machines – with their immortality – rule many of the planets in the solar system hunting down human beings as game. Count Mekka is the worst of them all and Tetsuro wants to kill him. Tetsuro needs to get a ticket on the Galaxy Express to reach Count Mekka and a mysterious woman appears one day to whisk him off. But what are her intentions? Tetsuro’s story is one of discovery. Living in the slums of Earth have toughened him up, but he’s never been able to forget what it was like to feel the safety of his mother’s embrace. Going on this journey is a two-fold adventure. At once, he wants revenge and at other times he wants to simply explore the great sea in the sky. 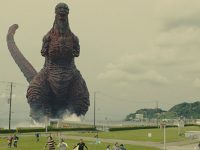 Throughout the film, he meets a number of different characters from all different walks of life. He meets bandits on Saturn, he meets the space pirates Captain Harlock and Esmeralda both of whom are fierce supports of his cause, yet their lives serve as a warning to Tetsuro. Years of being out in the frontiers of space have hardened the inhabitants of the colonies Tetsuro visits on his was to Andromeda. Gun fights, brawls, and kidnappings meet him at every twist and turn, and so too does his realization that his quest to become a mechanized-man might not be so noble after all. With his robot-killing gun in hand he has to decide, do I seek revenge just for my mother’s death or do I try to accomplish something greater for the whole of humanity? Watching Galaxy Express again was an amazing experience. As a Japanese Canadian, I found that my earliest introduction to Japanese culture was from films like these and manga series. These classic tales provide anyone a chance to not only experience the galactic adventures of Tetsuro Hoshino, but a classic hero’s journey. Like many Sansei or Yonsei getting a taste of Japanese culture came in a number of different forms. I watched the film for the first time on a black and white television set at my grandmother’s home and have wanted to see it again ever since. Sitting down in the huge theatre surrounded by fans of the film and the series was a heartening experience. 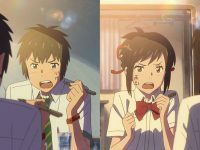 It made you think, what if they’re like me and they had their first taste of anime and manga from watching classics like this? 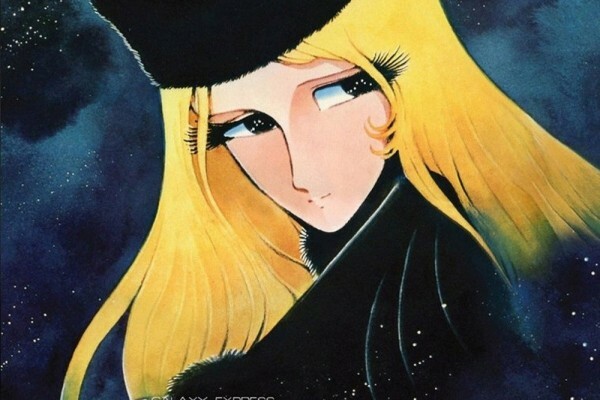 For fans of the television series, Galaxy Express 999 is a nostalgic film that brings forth the best parts of the series and brings together its memorable cast of characters. It’s definitely worth a watch for anyone looking to see the best of classic Japanese animation. 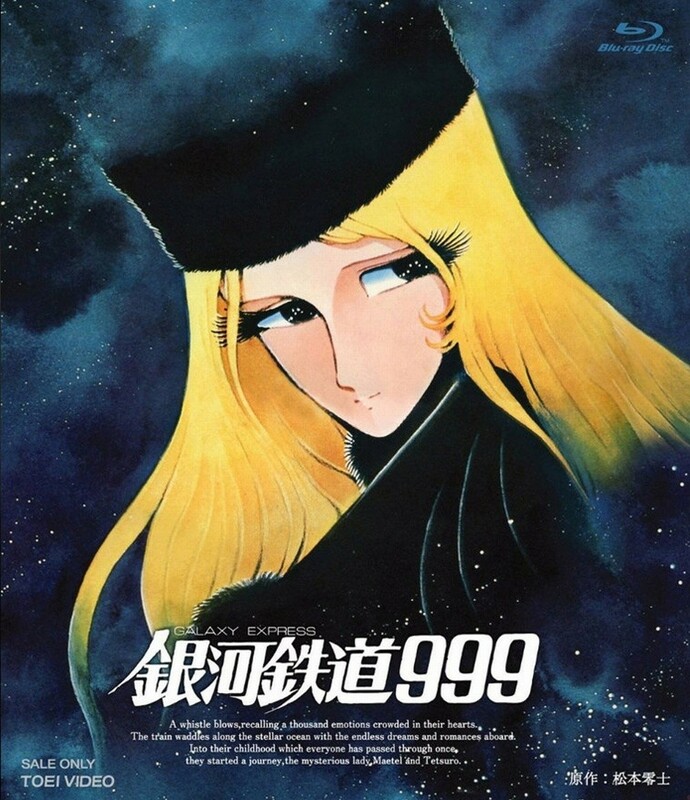 Galaxy Express 999 aired on Saturday, July 27th and was co-presented by the Japan Foundation.